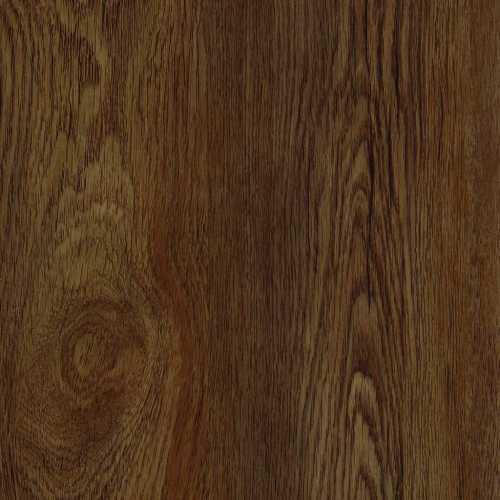 Wood Plastic Composite (WPC) Vinyl Flooring, also known as waterproof vinyl or enhanced vinyl planks, is the newest generation Luxury Vinyl Tile (LVT)/ Luxury Vinyl Plank (LVP) Flooring. It is a form of vinyl that combines real wood fibers and plastic in order to create a flooring material that is dimensionally stable, resilient, and 100% waterproof. 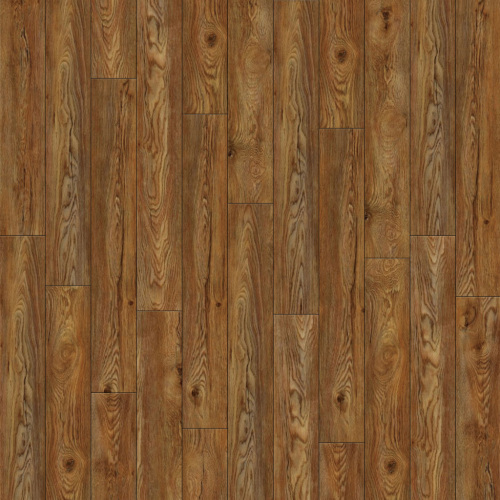 WPC Vinyl Flooring is a convenient type of floor is changing the way people buy their flooring. It is one of the most popular flooring options for business & commercial spaces in USA, Canada, and most European countries. It will absolutely continue to grow and increase popularity over the next decades. 100% Waterproof. WPC Vinyl Flooring is 100% Waterproof which makes it perfect for any room in the house, especially for rooms like kitchens, bathrooms or basements where your floor may be constantly exposed to moisture. Easy Installation. WPC Floor is incredibly easy and quick to install, with its simple click-lock system and suitability to be laid directly onto existing subfloors.Great for flooring Do-It-Yourselvers. Wear-Resistant. Holk's Rigid WPC's core is constructed of wood, virgin vinyl, and limestone for excellent scratch resistance and ultimate stability, which is ideal for high traffic commercial spaces. Comfort. WPC Vinyl Flooring's multiple layers provides added comfort over hardwood or stone, providing the same beauty without wearing on your joints. It will be much more comfortable to stand or walk on. Realistic Look. Vinyl flooring is constantly evolving to become more realistic, and WPC Vinyl is the best when it comes to producing the appearance of natural wood, stone, or marble. Low Maintenance. Just use a damp mop or vacuum for regular cleaning will be enough to keep your floor gorgeous. Quiet Floor. WPC vinyl flooring has a thicker core that helps to absorb sound making it a quiet floor. Healthy & Safe. Holk's WPC Vinyl Flooring is coated with aluminum oxide, and is also 100% phthalate and formaldehyde free, making it a very healthy and safe floor. Holk Floor offers same or Better Quality PVC Vinyl Floorings, but definitely Cheaper than Your Current/Existing suppliers!